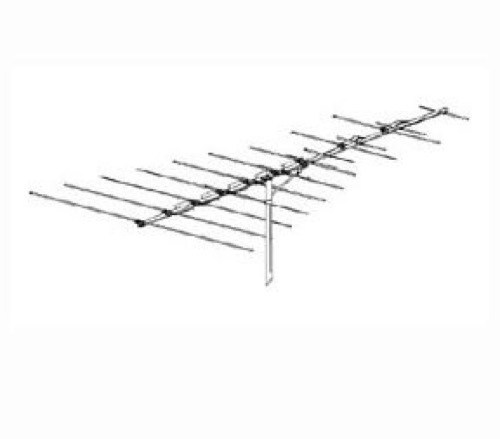 These VHF/FM antennas have the same construction features as our VHF/UHF/FM and combine simple straight forward mechanical design with Winegard tried and tested electronic features for the best low priced antennas ever produced. Exclusive wrap-around mast clamps with four locking jaws cannot crush antenna boom or mast. Automatic hardware unfolds in seconds and locks tightly in place. The metallic silver elements with high-gloss finish give an aesthetic look with practical weather protection.